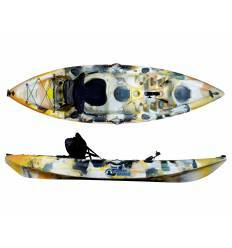 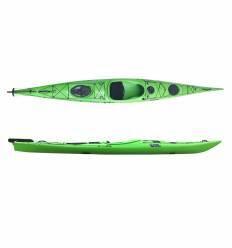 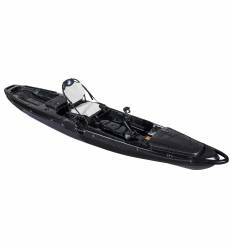 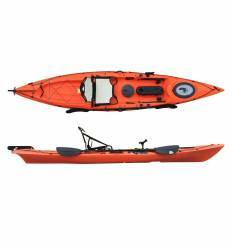 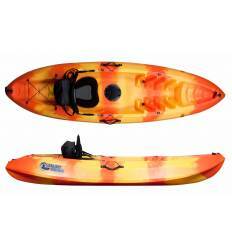 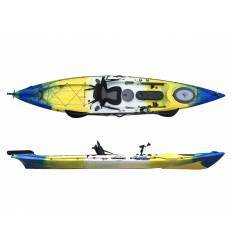 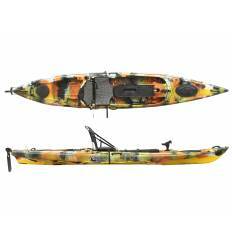 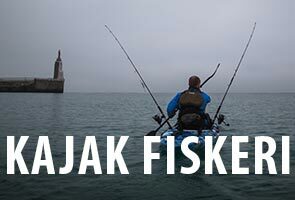 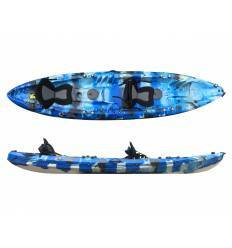 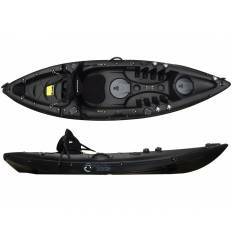 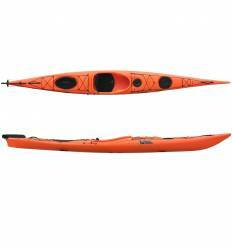 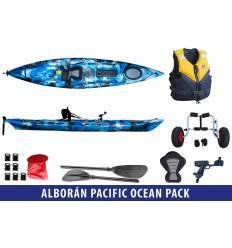 The Alborán is our top of the line sit on top fishing kayak. 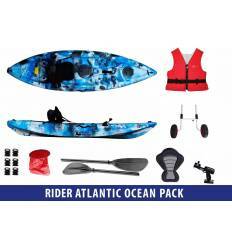 Now you can have it for an amazing price as part of the Alborán Pacific Ocean Pack, which comes with everything you need to get out fishing off your kayak. 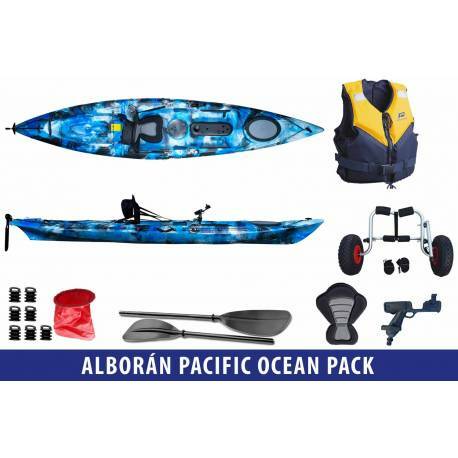 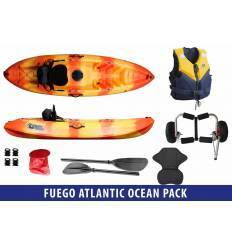 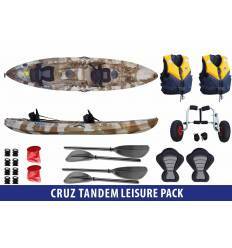 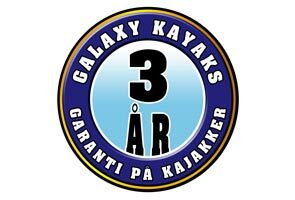 It includes the Alborán fishing kayak along with a Plastimo Trophy Buoyancy Aid and a trolley to transport your kayak. 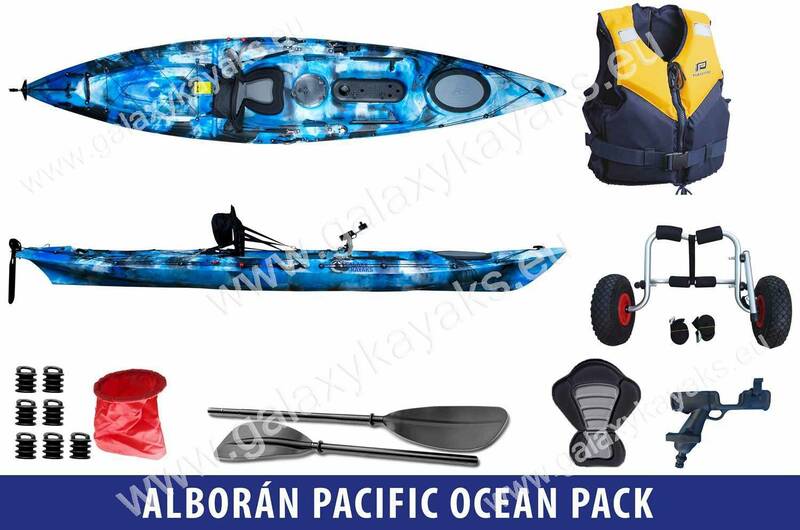 Just choose the colour of your kayak, the size of the lifejacket from the list below and then hit add to cart. 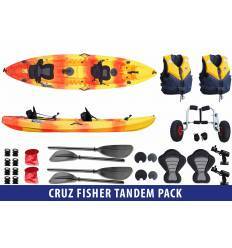 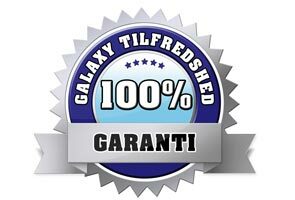 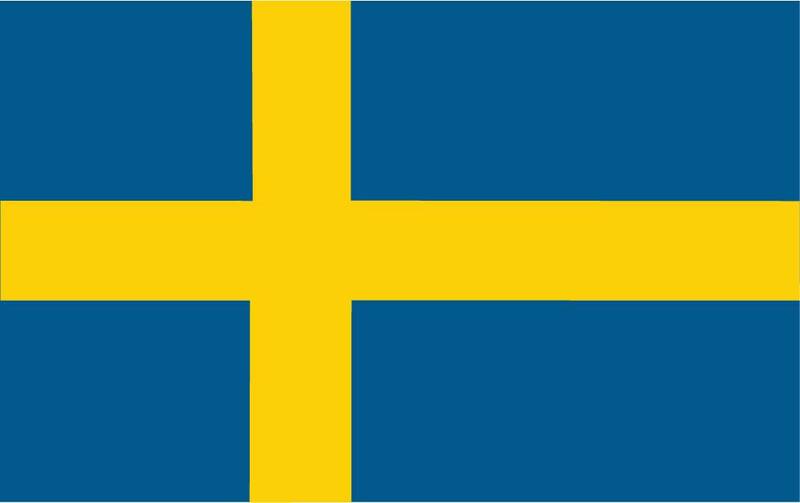 NOTICE: Product colour selection and add to basket located at the bottom of this page. 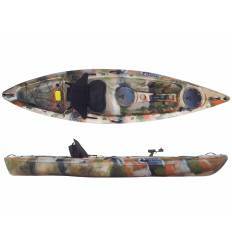 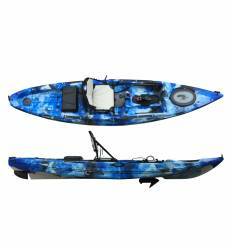 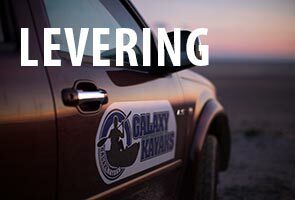 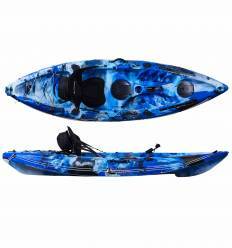 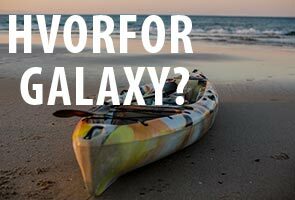 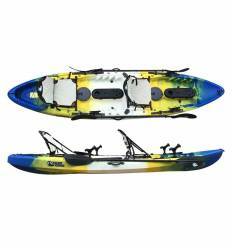 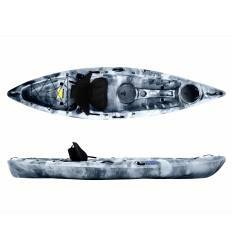 The Galaxy Alborán fishing kayak comes fully equipped to land your next big catch! 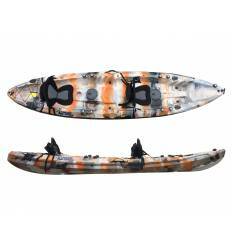 The Float 50N buoyancy aid is an essential piece of kit for kayaking.